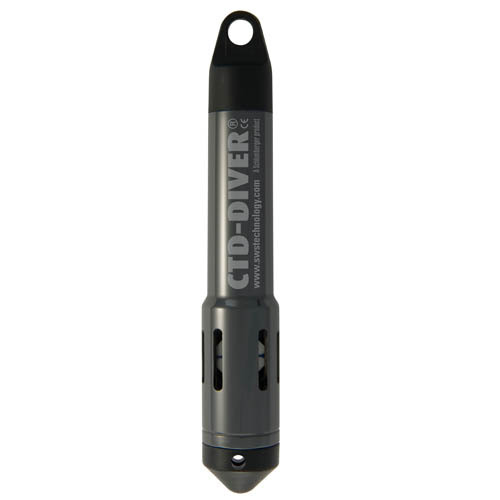 The conveniently priced Baro-Diver water level logger has also been equipped with the new technologies. 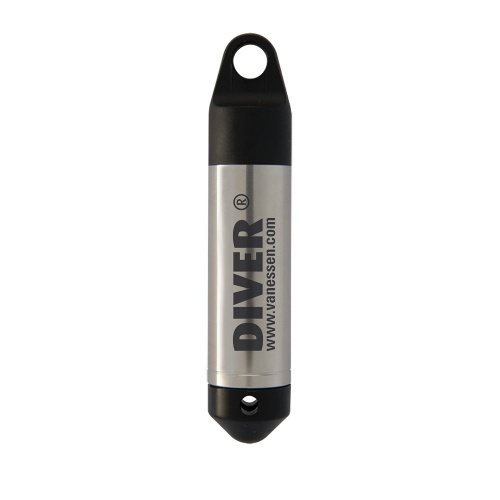 The Baro-Diver ensures that you accurately capture changes in atmospheric pressure. 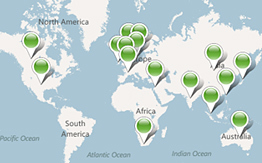 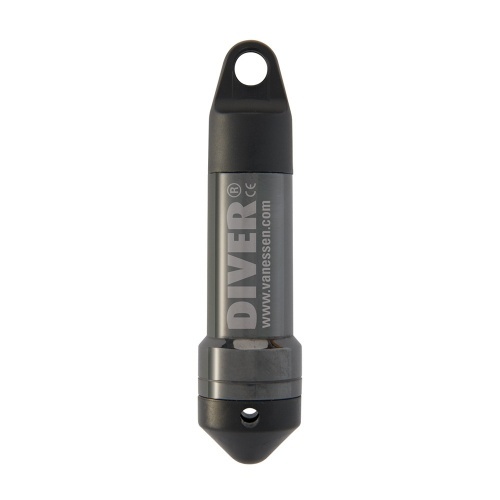 Conveniently priced and easy to deploy, one Baro-Diver covers a radius of up to 15 km, depending on the topography. 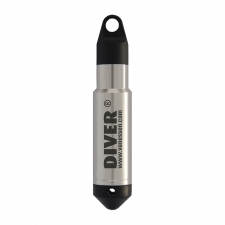 The Baro-Diver can also be used for measuring shallow water levels up to approximately 0.9 meter. 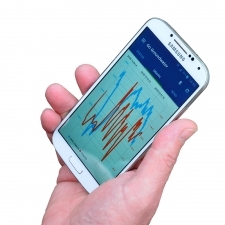 The Baro-Diver has an internal working memory capable of storing 72,000 measurements per parameter. 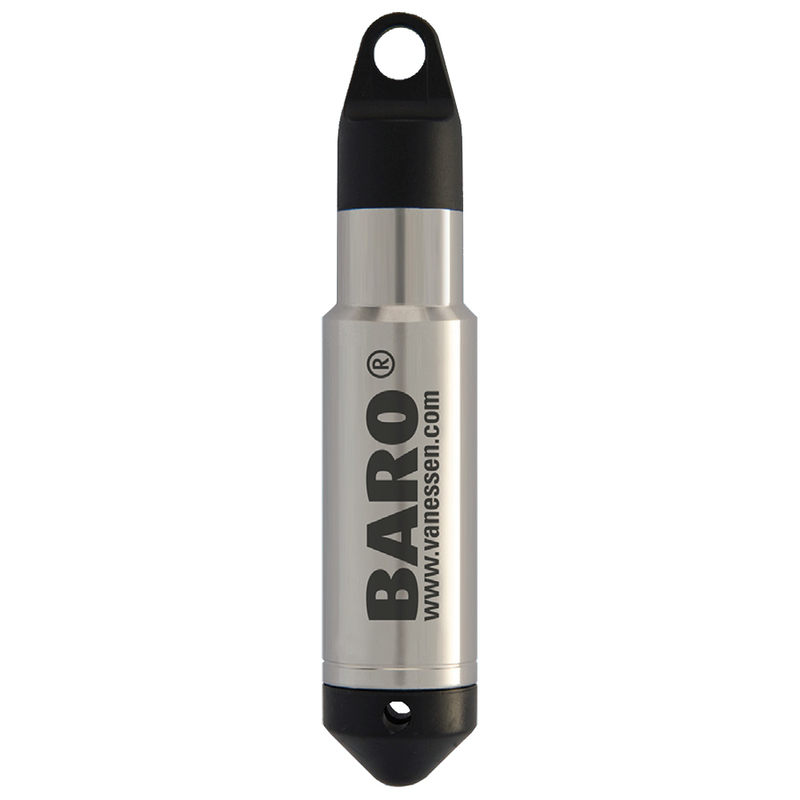 For each measurement, the Baro-Diver simultaneously registers barometric pressure, air temperature, date and time.